Osage Casino in Hominy is one of seven Osage Casinos owned and operated by the Osage Nation. The other six are in the Oklahoma cities of Bartlesville, Pawhuska, Ponca City, Sand Springs, Skiatook and Tulsa. Osage Casino Hominy opened in Spring 2002. From Downtown Tulsa, take US-412 / 64 West toward Sand Springs. Exit right on Highway 64 going North. 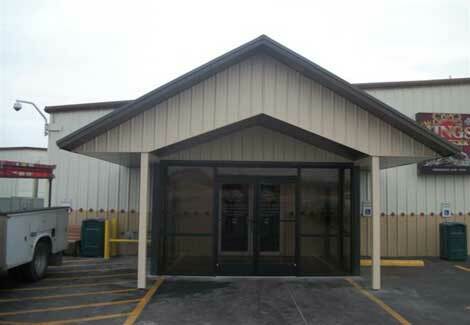 Located at 39 Deer Avenue in the Osage Industrial Park, 3.5 miles North of Hominy.